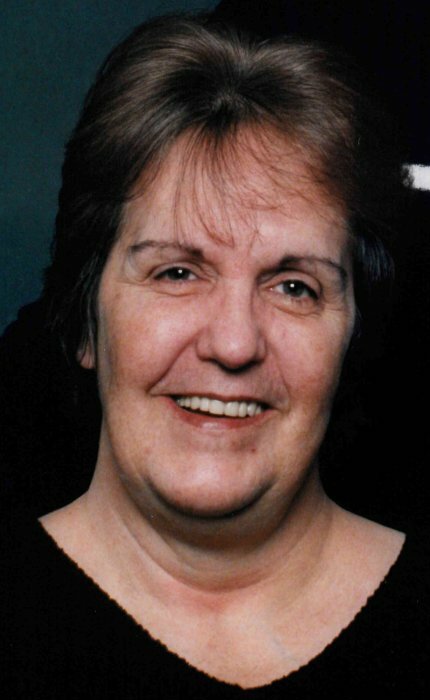 Mary Deb Imler 68, Altoona died September 18, 2018 at UPMC Altoona. Born February 11, 1950 in Altoona the daughter of the late Daniel and Minnie (Lidwell) Little. Preceded in death by her husband, son Herbert Jr. on May 4, 1999. Survived by her children, Joy Imler (Chris Wheeler), Michelle Imler (Jalon Lane), Holly (Chris) Dorman, Joe Imler (Jennifer Worthy), grandchildren, Megan, Lauren and Aiden, Great Granddaughter, Taryn and brother and sisters, Daniel (Wanda) Little, Denise Little, Gail Gentile, Paulette (Rick) Eckenrode, Claudia Anderson, Maria (Larry) Campbell and Rita (Mike) Dotts. Deb loved spending time with her family, playing bingo, traveling, gambling and was an avid reader. Formerly worked as an LPN at Hollidaysburg Veterans Home. Friends will be received from 10am until time of Funeral Service at 1pm Saturday at Gibbons Funeral Home, 301 Church Street, Gallitzin. Committal St. Patrick Cemetery.